Jonathan is the lead pastor of Cities Church and Community Group leader in Falcon Heights. The Parnell family moved from Raleigh-Durham to the Twin Cities for seminary back in 2008. It wasn’t long before great friends and enchanted summers made them fall in love with Minnesota. He and his wife, Melissa, live by the fairgrounds with their seven children. Joe is a pastor at Cities Church and leads the Community Group in the Nokomis neighborhood. He is a professor at Bethlehem College and Seminary where he teaches Bible, theology, philosophy, and history to undergraduate students. Both graduates of Texas A&M, Joe and his wife Jenny moved to the Cities for grad school and now live with their two boys in Minneapolis. David is a pastor at Cities Church and Community Group leader in the Ericcson neighborhood. 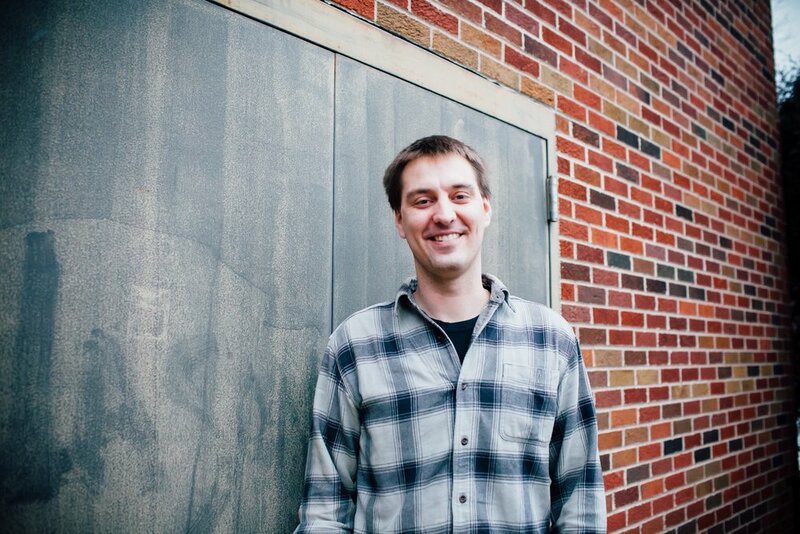 David first moved to Minneapolis with a campus ministry at the University of Minnesota. He now works as the executive editor at desiringGod.org. He and his wife, Megan, live near Minnehaha Falls with their four children. Michael is a pastor at Cities Church and Community Group Leader in the Hiawatha neighborhood. Michael has worked as a Chemical Engineer in the pneumatic conveying industry for over ten years. He lives in Minneapolis with his wife Emily. They have four children: Lily, Frannie, Frederick, and Henryk, who passed away in 2013. Nick is the pastor for worship at Cities Church and is leader of the Community Group in the Chelsea Heights neighborhood. Originally from Washington, he and his wife, Hilly, originally moved to Minneapolis for school. They live in Falcon Heights with their three children. Kevin is a pastor at Cities Church and leader of the Riverview Community Group. He and his wife, Brook, are both from the Twin Cities and graduates of the University of Minnesota. They live in Minneapolis with their three boys. Kevin has worked in retail and supply chain for several years. David is a pastor at Cities Church and leader of the Cooper Community Group. He and his wife, Angela, both grew up in the Twin Cities but spent the first eight years of their marriage in various parts of the U.S. — because David works for the federal government. He and Angela now live in Minneapolis with their three kids. Joshua is a pastor at Cities Church and the leader of the South Community Group in the Bloomington area. He is married to Erica, and they have three children: Lily, JJ, and Nashon. Originally from the east coast, Joshua is a fan of the Mets, the Jets, and strangely, the Toronto Raptors. Mike is a deacon at Cities Church and serves as the leader of the Rosedale Community Group in Roseville. Mike is married to Amelia, and they have one daughter, Lydia. He is works at the University of Northwestern and is completing his Master of Divinity at Southern Seminary. David is a deacon at Cities and serves in the areas of finance and stewardship. He grew up in northern Minnesota and attended the University of Minnesota in Duluth. He works as a CPA in downtown Minneapolis. David and his wife, Jenn, have two boys, Jack and Toby. 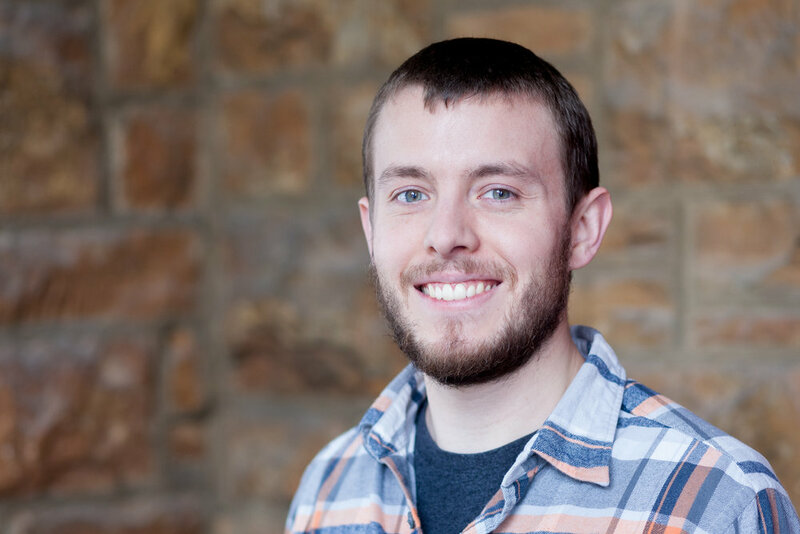 Aaron is a deacon at Cities Church and serves as the Highland Park Community Group Leader. He grew up in the Twin Cities, and attended the University of Minnesota, where he was involved with the ministry of Campus Outreach. Aaron currently works as an Engineer at the St. Paul Park oil refinery. He lives in the St. Paul with his wife, Erin, and their three children. Alex is a deacon at Cities Church and leads the Bancroft Community Group. He is married to Kiersten, and they live in the Bancroft neighborhood of Minneapolis. Erica is the Coordinator for Women’s Discipleship at Cities Church. She is married to Josh, and they have three children: Lily, JJ, and Nahshon. The Fosters live in Bloomington and are part of the South Community Group, which Josh leads.